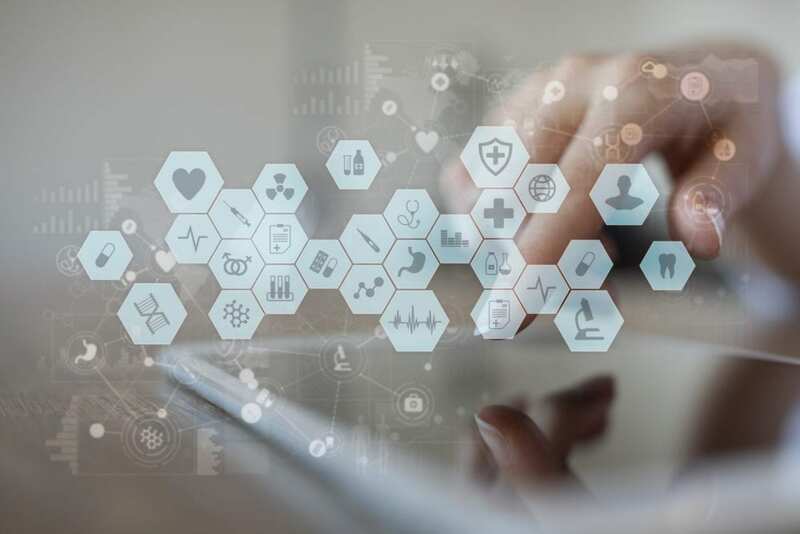 Trenton Health Team (THT) has officially launched NowPow, a social services technology platform, to better connect Trenton residents to clinical and social services to improve their health and well-being. More than twenty-five Trenton-based organizations have already signed up to use the NowPow platform. Organizations interested in using NowPow to effectively coordinate services for patients or clients can contact Natalie Terens at nterens@trentonhealthteam.org or 609-256-7748.